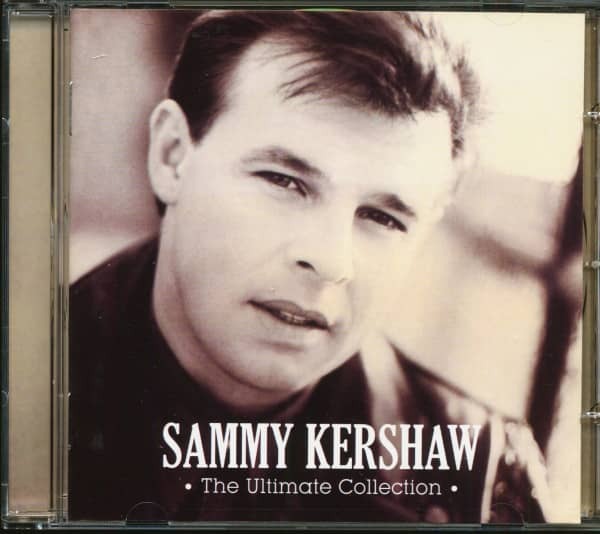 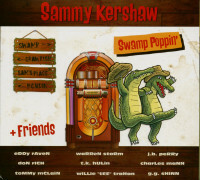 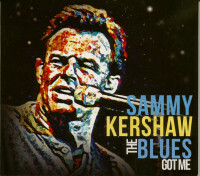 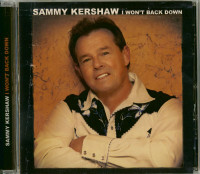 (Hump Head) 22 Tracks - The Ultimate Collection features the biggest hits from Sammy Kershaw's career. 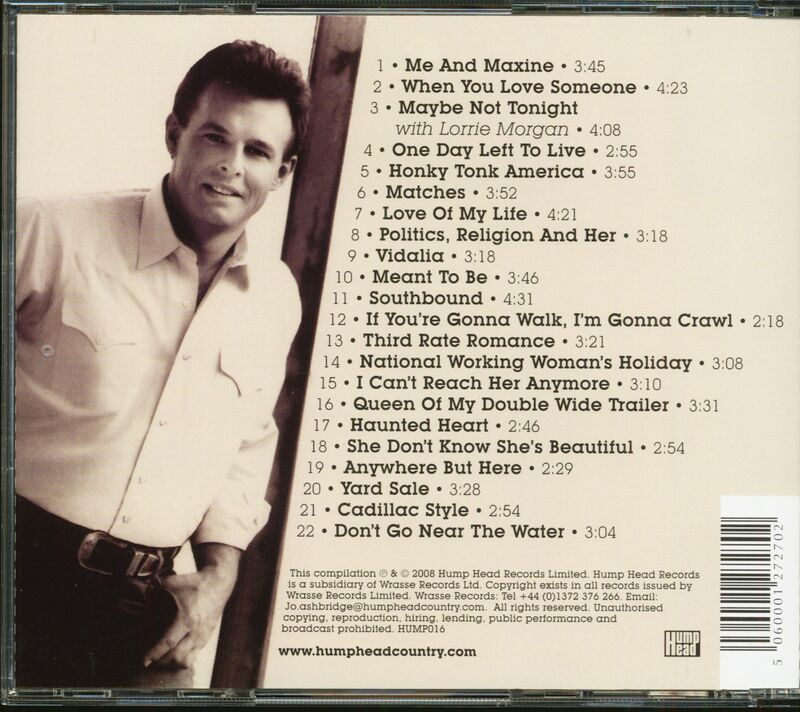 Includes the favourites 'Queen Of My Double Wide Trailer', 'Cadillac Style' and his biggest hit, the power ballad 'Love Of My Life'! Customer evaluation for "The Ultimate Collection (CD)"